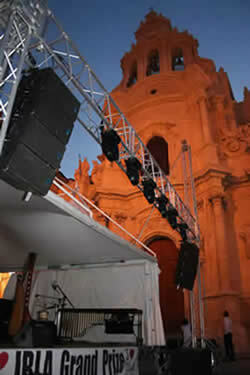 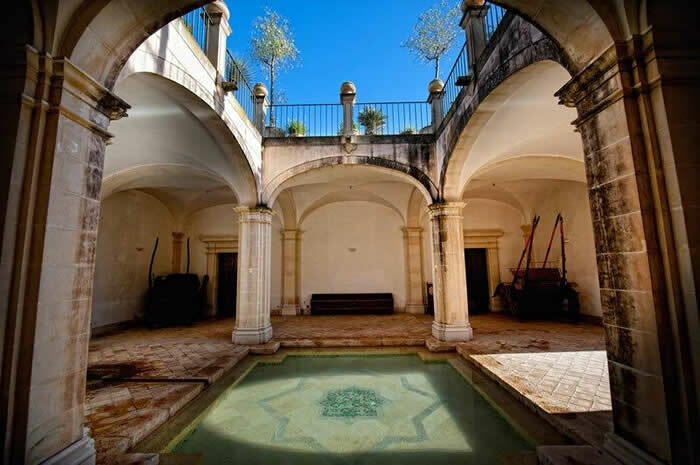 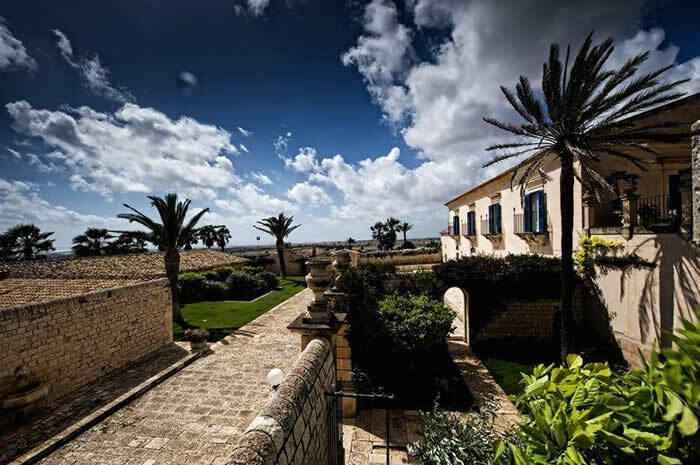 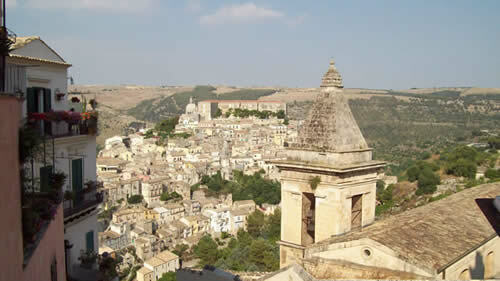 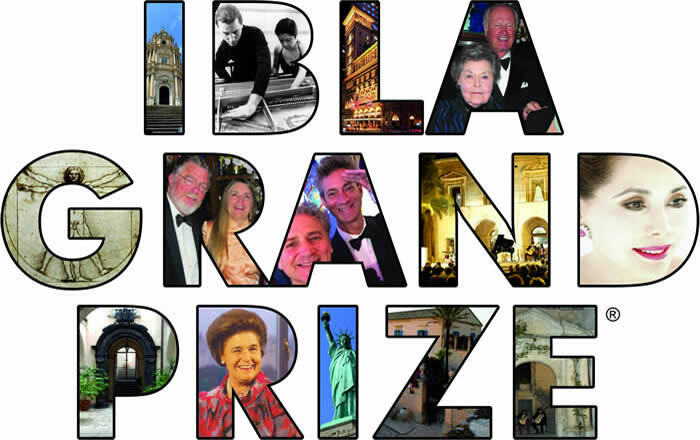 The IBLA Foundation in New York City organizes annual music competitions for pianists, singers, instrumentalists and composers which takes place in Ragusa Ibla, Italy. 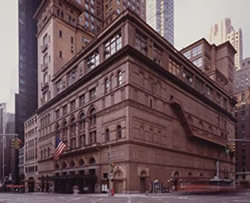 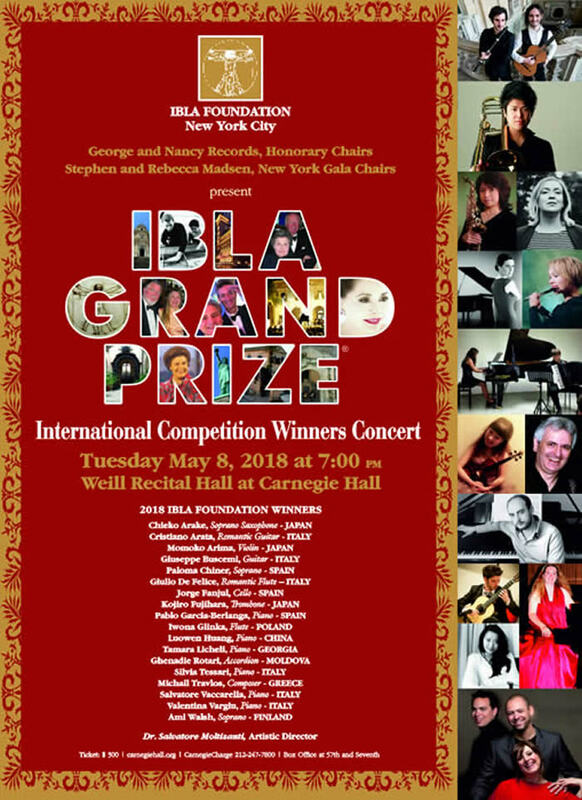 Winners have been presented in prestigious venues such Weill Hall at Carnegie Hall, Lincoln Center Alice Tully Hall, Tokyo Opera City Hall, Tchaikovsky Bolshoi Hall in Moscow as well as other prestigious venues in the USA, Canada, Europe, Russia, Indonesia, Vietnam, Cambodia, Thailand and Japan. 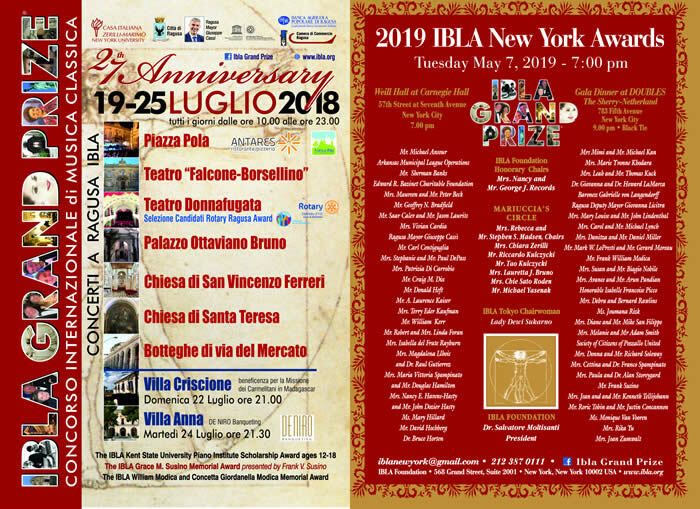 La IBLA Foundation di New York City organizza un concorso per pianisti, cantanti, strumentisti e compositori che si tiene ogni anno a Ragusa Ibla in Sicilia. 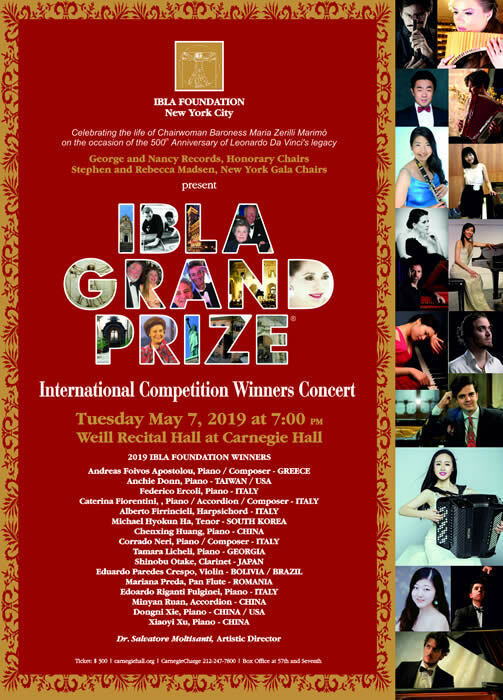 I vincitori sono stati presentati presso il Lincoln Center Alice Tully Hall e la Carnegie Hall di New York City, Tokyo Opera City Hall, Tchaikovsky Bolshoi Hall di Mosca oltre ad altre prestigiose Università negli USA, Canada, Europa, Russia, Indonesia, Vietnam, Cambodia, Thailand e Giappone. 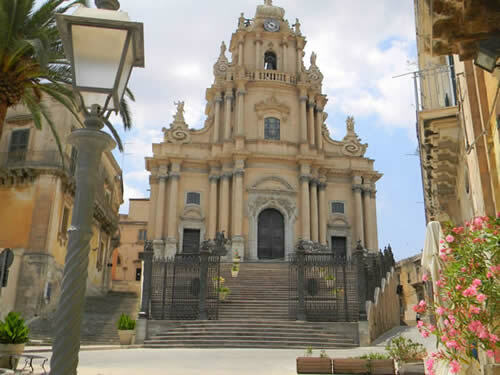 "The sunbaked island of Sicily, the largest and historically richest in the Mediterranean, is the scene of the annual IBLA GRAND PRIZE, a piano competition held in a hall buried among the clusters of 17th and 18th century stone buildings that crowd the little threads of streets. 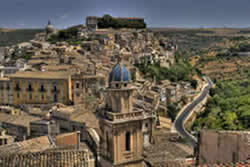 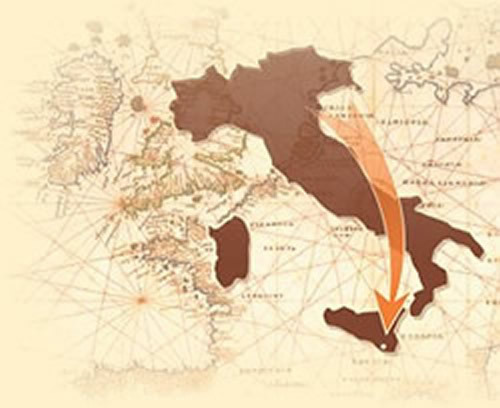 The rocky town of only 80,000 lies just a few miles from where Ionian and Mediterranean meet at Sicily's southern most tip. 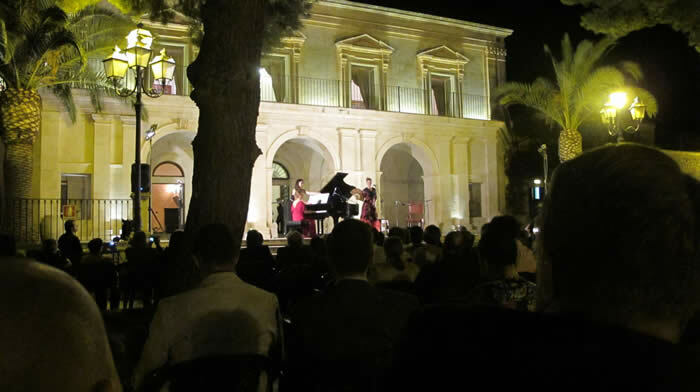 Hearing piano-playing in this kind of setting is amazing. 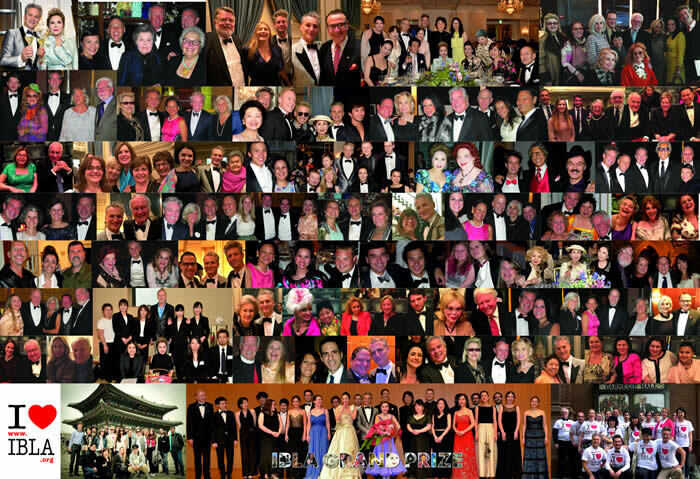 It is like the opening of an ornate and ancient casket only to find it stocked with glittering gems." 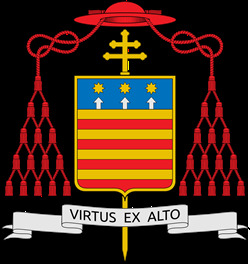 BARONESSA MARIUCCIA ZERILLI MARIMO' MEMORIAL MASS CELEBRATED BY HIS EMINENCE RENATO RAFFAELE MARTINO PROTODIACONO DI SANTA ROMANA CHIESA E GRAN PRIORE DEL SACRO MILITARE ORDINE COSTANTINIANO DI SAN GIORGIO. 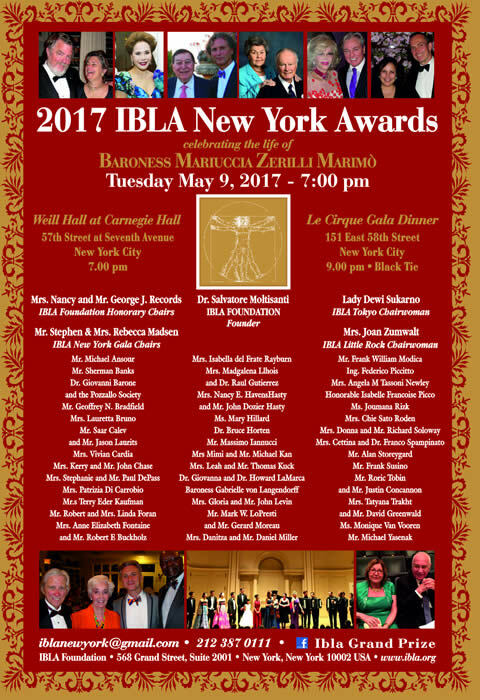 "...WE SHOULD ALL FOLLOW HER LIFE PASSION OF HUMILITY AND GENEROSITY..."
Follow us on facebook IBLA Grand Prize for the latest news. 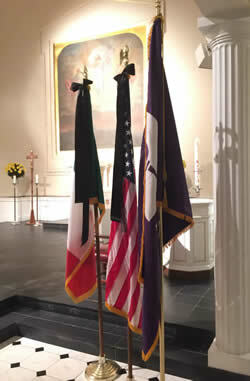 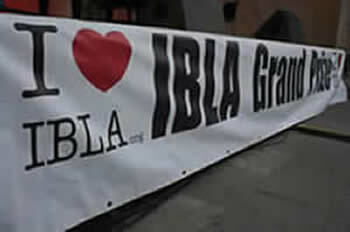 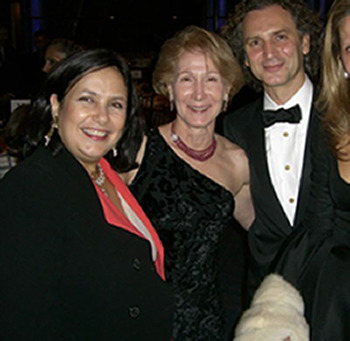 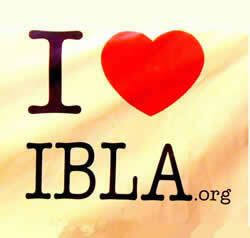 The IBLA Foundation is a volunteer organization. 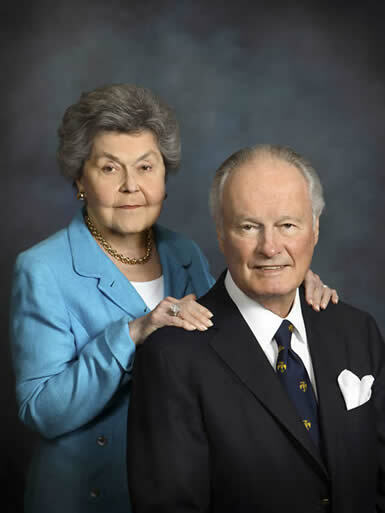 None of the donations received are used for salaries. 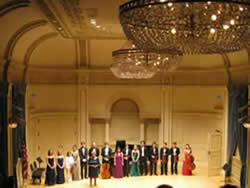 All proceeds go towards advancing the careers of talented musicians.